Spencer Pratt is seen in Beverly Hills at on February 19, 2010 in Los Angeles, California. 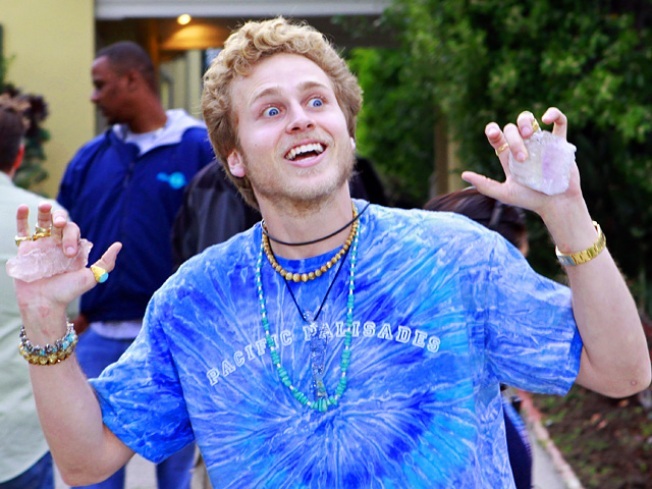 Upon leaving a "spiritual cleansing" journey in Costa Rica, cops busted "The Hills" star Spencer Pratt for bringing a gun to the airport on his way back to the U.S. 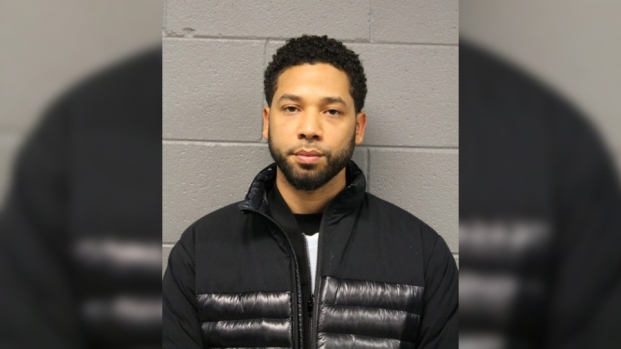 The reality TV personality was arrested for illegal possession of a firearm in the Central American country on Saturday, according to TMZ. He was booked, processed, and shortly released at a local jail after carrying his gun with him to the flight. Heidi Montag's estranged husband explained in a statment, "As part of my spiritual cleansing I've spent the last week living alone in the jungle, reflecting on my past transgressions, and working to become a better person. I had to live off the land, and hunt to survive. As I departed the country this morning to continue my spiritual journey, I mistakenly brought my hunting weapons to the airport. It was an honest mistake, and they sent me on my way." After the busy chain of events, Pratt tweeted on Sunday afternoon, "Arrested in Costa Rica. If I knew the gov't was Team Jacob, I wouldn've kept my mouth shut" and then later, "Costa Rican jail smells like children's tears. And soup. Delicious soup." The week-long introspective venture in the jungle came after fellow "Hills" star Montag filed for divorce in May. Pratt told MTV that he met up with wife Heidi in Costa Rica last month with hopes to mend their damaged relationship. "We're working things through," Pratt, 27, then told MTV. "Clearly I care for her, but the divorce is a superficial title 'cause I didn't cheat on her. And then she divorces me to clean her image. That doesn't fly with me.... You can't be Speidi and then all of a sudden get a divorce." It wasn't the couple's first time in the jungle; both took part in the reality show "I'm a Celebrity...Get Me Out of Here!" on NBC but quit in July 2009, citing Heidi's health issues. In July, Pratt admitted to People.com that their marriage was "a show" for reality television. "The Hills" documented their turbulent relationship in 2007 and Speidi put a ring on it in November 2008. The spotlight-hungry celeb has been given legal permission to leave the jungle. Although few would probably complain if the Costa Rican government kept him there.